If we look quickly through the celebrity looks we will see that the main tendency remains unchanged - long hairstyles and natural looks. This is for hairstyles, as for make up, Lady Gaga shocked everybody with her face paintings, and Katy Perry with her strange teeth. But we are here for popular hairstyles ideas! 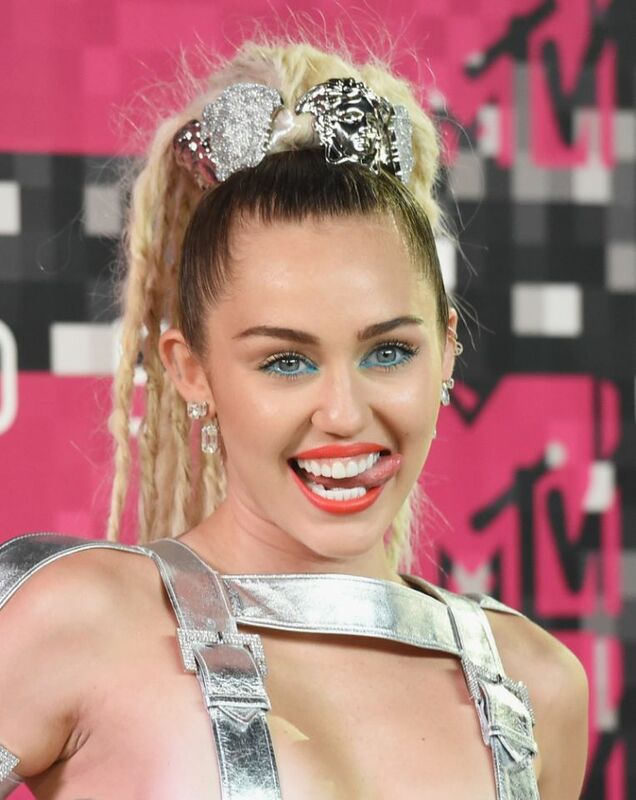 At first sight at VMAs looks you may think that the hairstyles with bangs are back into fashion. 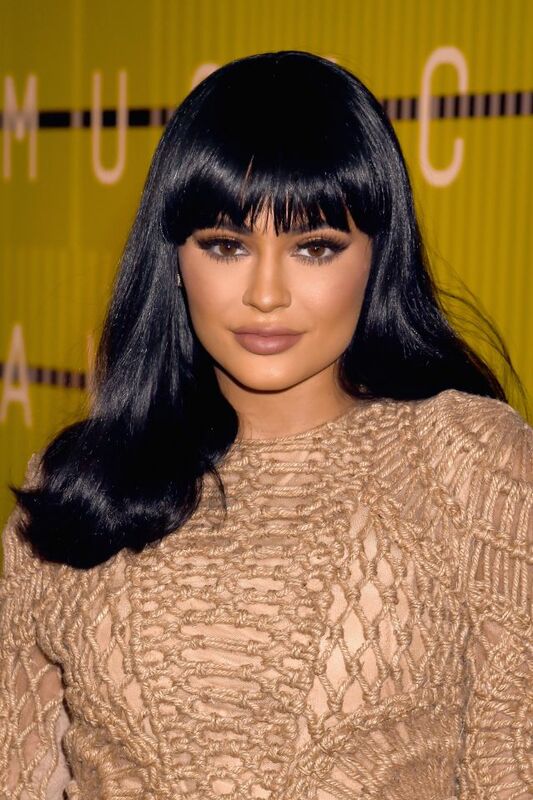 Yes, they are cute and yes we spotted Kylie Jenner and Nicky Minaj with super straight and thick fringes, still this is not the only tendency. 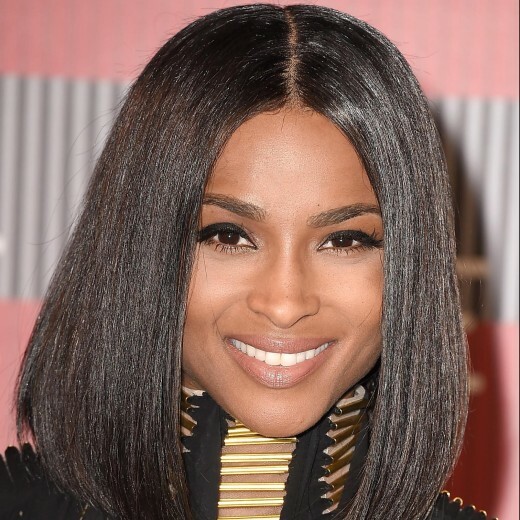 To choose among popular hairstyles you have to consider the fabulous sleek center parted bob haircut worn by Ciara. It was glossy and shining and underlined her face features in the best way. 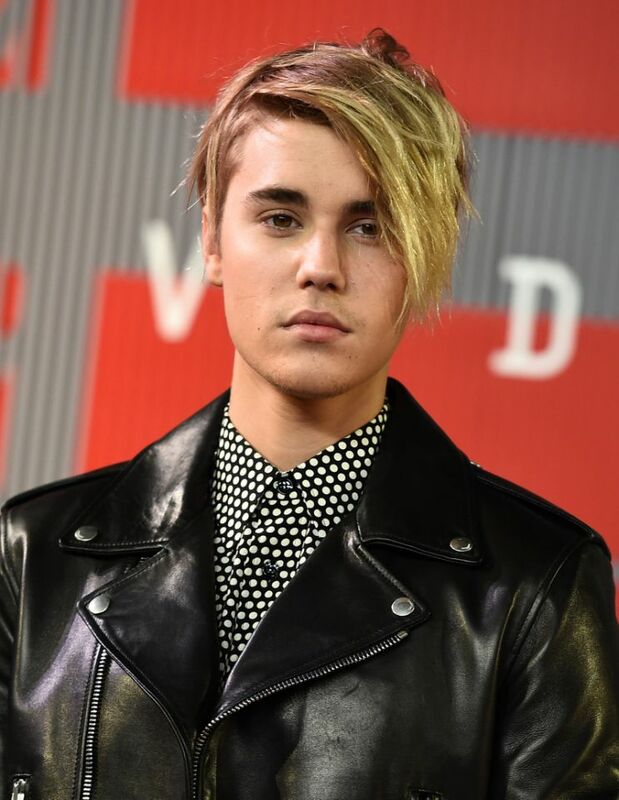 The hair trends 2015 considered wet hairstyles to be one of the main directions to get extreme popularity this year. And this is complete truth. Look at Gigi Hadid, Demi Lovato and Kim Kardashian. It seems that they have just got out of the sea, and the warm summer breeze have blown the hair back. It looks summer, fresh, and very nostalgic to wear in autumn. Romance was also there, and long wavy hairstyle of Vanessa Hudgens filled in with small flowers together with double fishtails Aubrey O’Day made us feel warm and inspired. Some celebrities chose simple but very vivid high ponytails. Miley looked funky and freaky as always, while Britney Spears looked calmer, yet not so effective. The high top knot hairstyles Maria Menounous was elegant and impressive. 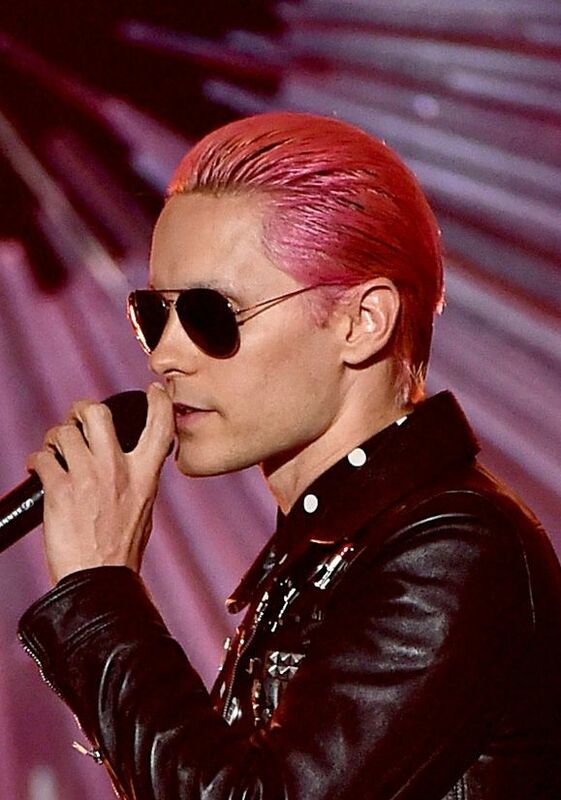 And finally we can´t leave out the mens hairstyles from VMAs 2015, and to be more precise the most impressive mens looks were those of Justin Bieber with his new side swept short haircut, and Jared Leto that was pink haired, but his hair short and sleek, swept back to create the wet effect.